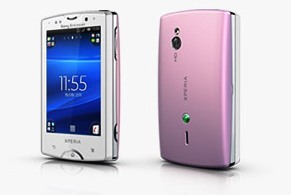 New Generation of Mini Xperia - Sony Ericsson Xperia enrich variants with bringing Xperia, Xperia mini and mini pro. 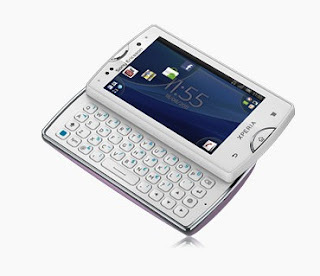 For pro mini Xperia, Sony Ericsson enrich this gadget with a slide out keyboard as well as preloaded office suite. 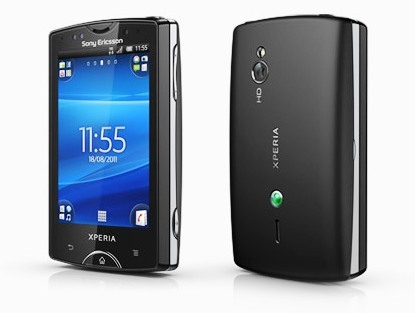 To facilitate the operation of this phone, Sony Ericsson update them on the user interface. As a result, there are 16 applications that can be displayed at once on the phone display. Another Update is a new application on facebook, who was given the name up insidethe Xperia. 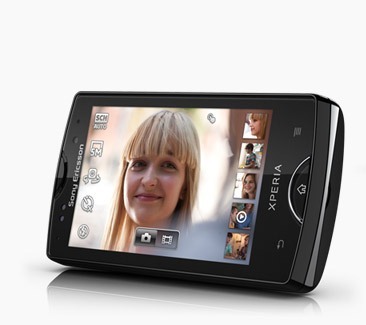 It offers integration services and content of social networking with mobile phone Xperia. Thus the facebook service integrated with existing features like photogallery, music player, phonebook and calendar.